Clinical trials are the medical industry’s means of validating new products, drugs and therapies, representing not just the federally mandated path to regulatory approval for medications, but also, for devices and therapeutic innovations, the chance to observe real-world effects on patients before being marketed on a wider scale. Yet clinical trials are also notoriously risky, time consuming, and expensive. That risk is keenly felt by smaller companies, which may have their entire future riding on whether a product passes a clinical trial. Larger companies may be able to more readily take on this financial risk, but the process of a clinical trial is still likely to take years, with no certain outcomes (a 2009 National Academy of Sciences study found that 75 percent of drug research costs are sunk in products that fail to move out of the clinical trial phase). 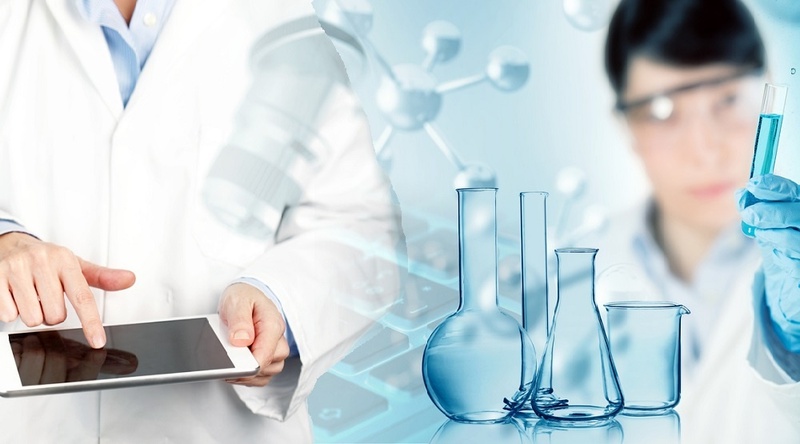 It should come as little surprise, then, that the industry is embracing the chance to streamline clinical trials, reducing their overall expense as well as the time it takes to recruit and engage patients. 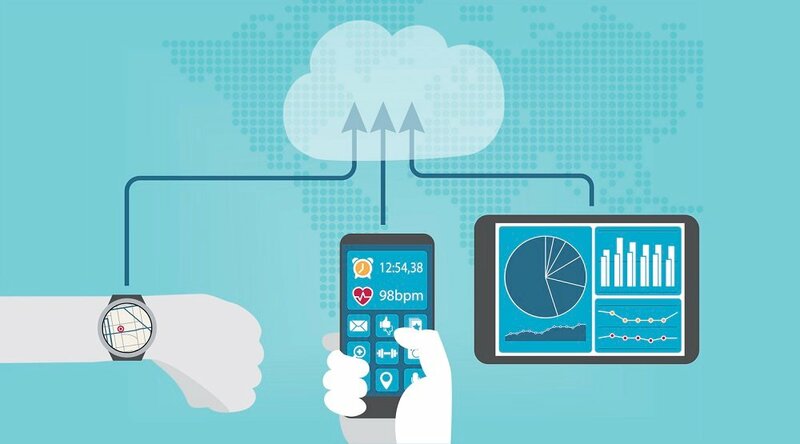 Virtual clinical trials are leveraging the power of telehealth technologies like remote patient monitoring and wearable mHealth devices to conduct safe and effective research at a lower cost by doing so remotely, as opposed to standard (and expensive) locations like a hospital or university medical center. 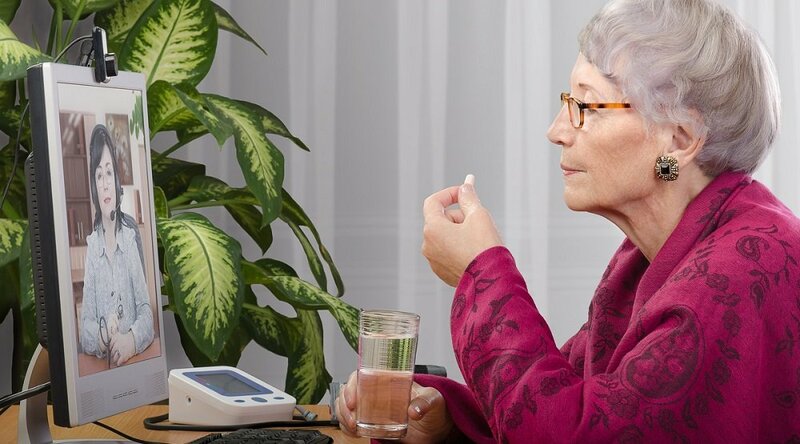 Remote patient monitoring (RPM) technology is key to the power of virtual clinical trials to lower costs and improve efficiencies. Using sophisticated, patient-friendly technology to monitor patients while they’re at home, RPM has been found to reduce operational costs, better engage patients with their recovery, and give treating clinicians a clearer window into their progress. And these same benefits to healthcare delivery translate to virtual clinical trials, where “RPM technology has the potential to enhance study design, streamline the enrollment process, and increase patient engagement,” writes Vincent Miller of the Duke Clinical Research Institute (DCRI) in a look at the role of remote monitoring in clinical trials. “Not only are digital health devices sources for crucial information, but they provide opportunities for improvements across medical device clinical trials,” writes Vicki Gashwiler in a look at the role of devices in clinical trials for MD+DI. Particularly when it comes to patient safety and the protection of personal health information (PHI), clinical trials must operate under strict rules, as mandated by the FDA and the National Institutes of Health. The volunteers who participate are kept anonymous, and all results are presented as overall trends and not specific outcomes. Remote patient monitoring solutions providers are well prepared to meet this necessity, offering a built-in level of security via technology designed to meet applicable standards electronic medical records (EMR) and HIPAA compliance. 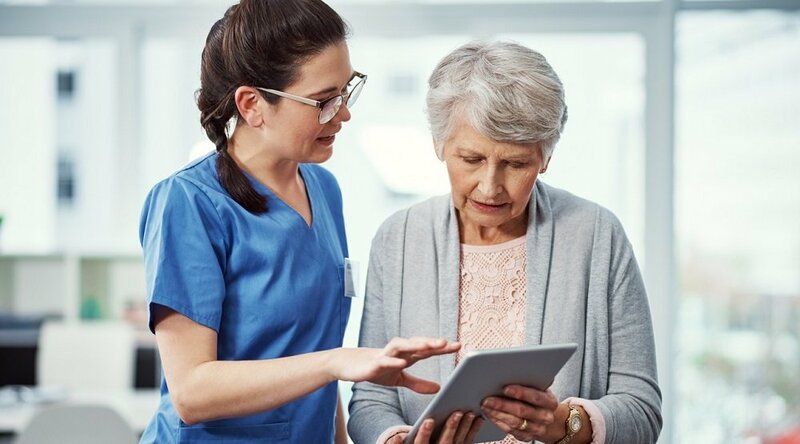 For some smaller hospitals, utilizing RPM platforms like Care Innovations® Health Harmony offers the chance to upgrade their ability to process EMR and comply with regulations. 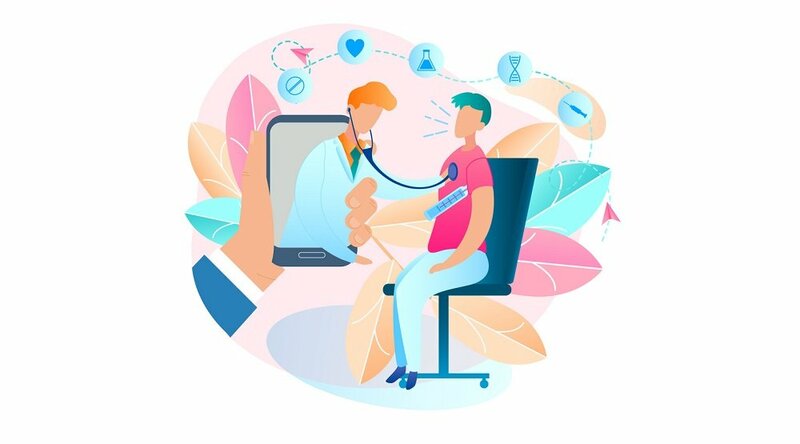 Beyond remote patient monitoring, other aspects of telehealth like artificial intelligence (AI) are also being leveraged to bring down the costs, and boost the efficiency, of clinical trials. Clinical Informatics News' Maxine Bookbinder describes AI software that “can find eligible patients for complex trials within minutes,” as opposed to weeks, months, or even years. Miller concludes that, in the future, “remote monitoring and data collection will likely be used in many more studies, also involving an initial baseline assessment of each patient, which can then be used to track any deviations indicating the need for an intervention,” he concludes. If you’re interested in learning more about how to leverage premier remote patient monitoring technology for a virtual clinical trial, we may be able to help! Contact us here for more details.